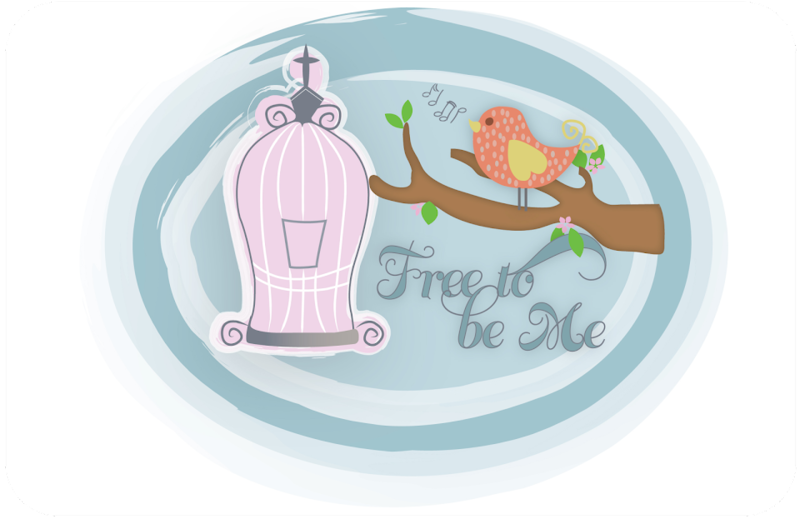 Free to Be Me: First Day of School! Awww! Yay for Ben and Rachel!! What's Youth Got to Do With It?